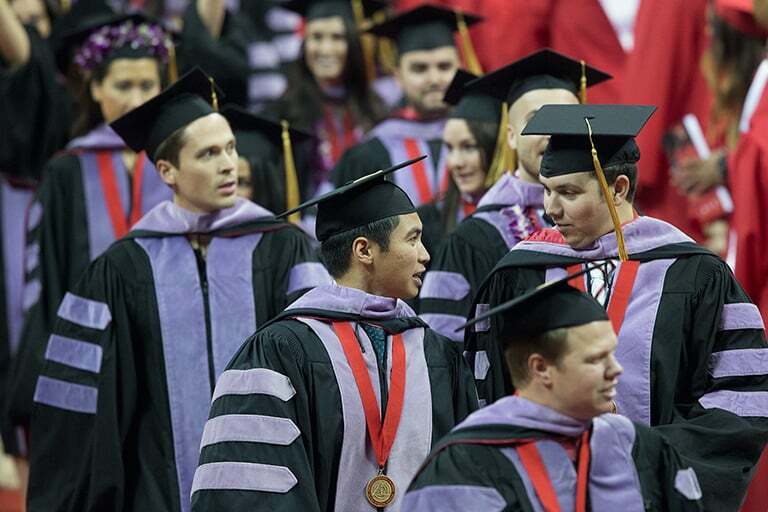 UNLV provides an outstanding environment for graduate study through our core values and guiding principles of excellence, equity, diversity, opportunity, and impact. 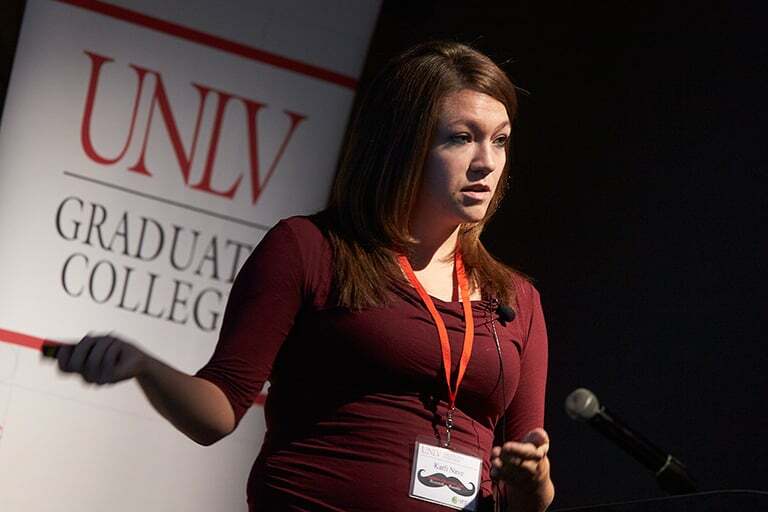 UNLV is dedicated to the highest quality academic experience, not only through course work, but also through research, creative activity, and professional development opportunities. 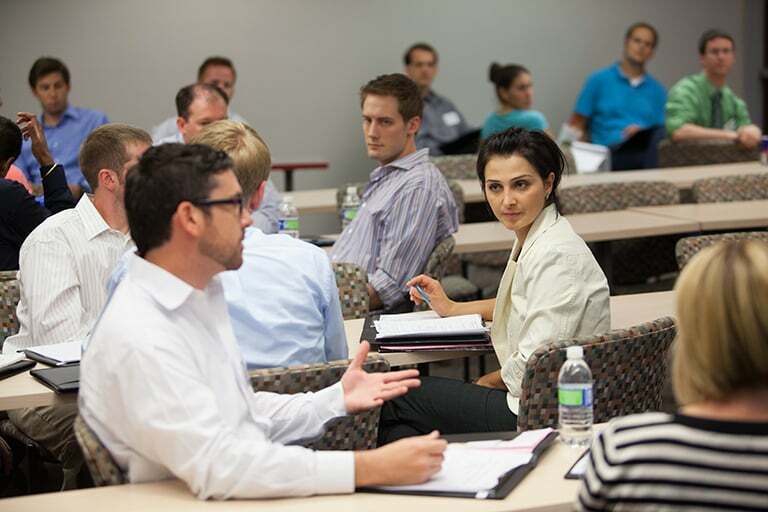 Located in the heart of the vibrant and iconic city of Las Vegas, we support more than 4,000 graduate students who are actively engaged in more than 130 graduate certificate, master's, specialist, and doctoral degrees. Though she once dreamed of being Nevada's governor, she found her true calling in higher ed.